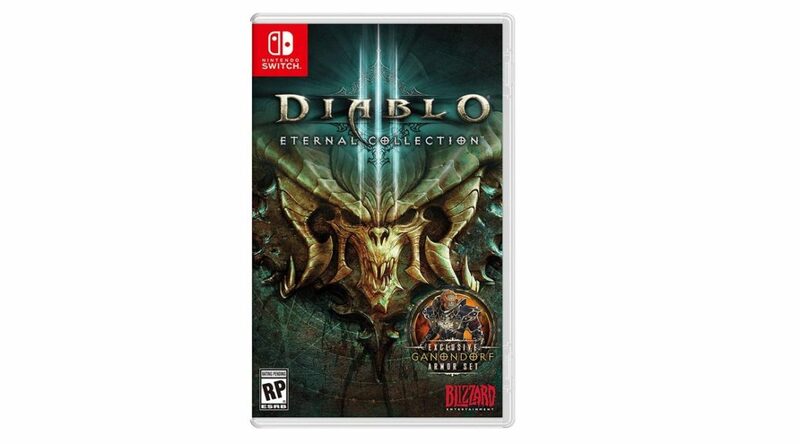 Today we have a new rumor for Diablo III Eternal Collection’s release date, which currently is slated to launch this Fall for Nintendo Switch. There are two parts to this rumor. First is an advertisement that mentions the game will be available on December 21, 2018. The picture was posted on Reddit and taken down very quickly. The second part to this rumor is GameStop. Apparently the company has updated the game’s release date to December 21, 2018. As December 21 is a Friday (typical day for game releases) and it doesn’t sound like a placeholder date, there may be some truth to this rumor.